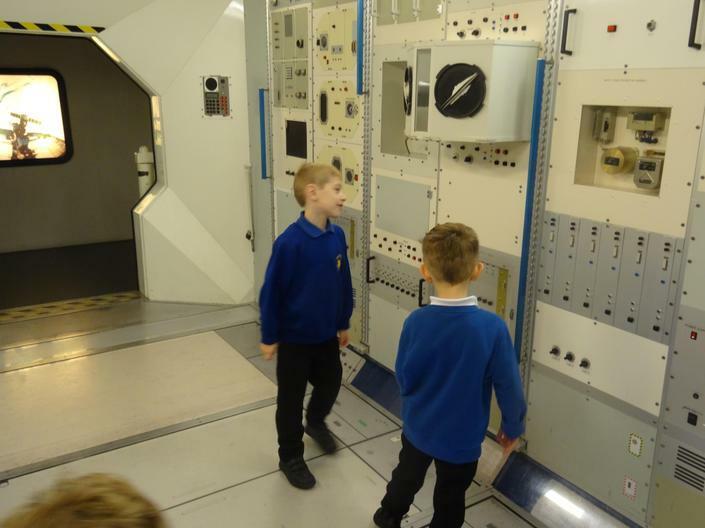 Pegasus class and Phoenix class have just returned from their class trip where they have all been to visit the National Space Centre. 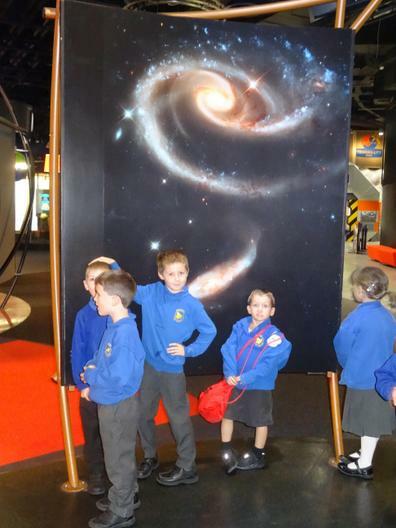 The children were amazed at the sight and sheer size of the rocket and asked many interesting questions throughout their visit. 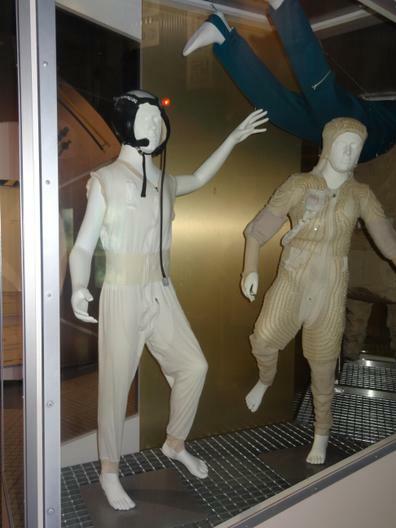 They saw the various suits that astronauts have worn and were amazed at the Sir Patrick Moore planetarium. 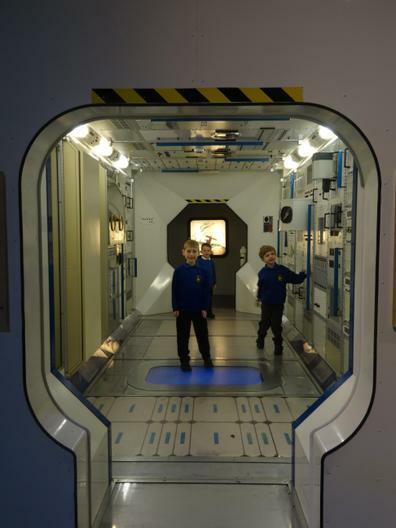 The children had a fantastic day, learnt lots and all returned back to school wanting to learn more about space through their topic. 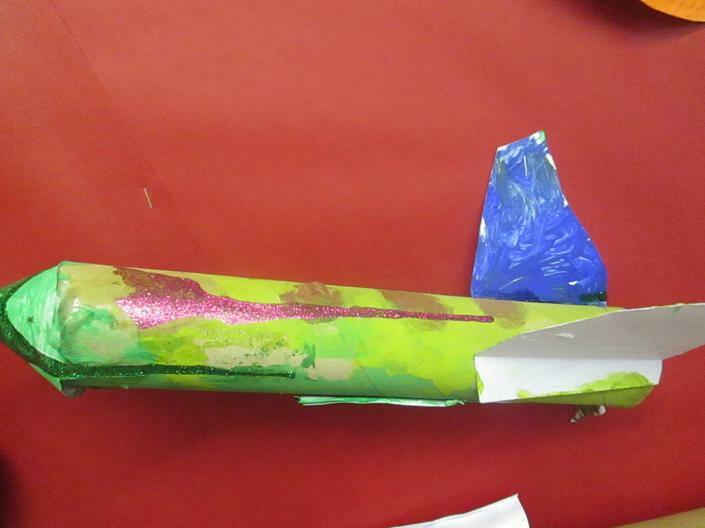 It was lovely to see the children returning back to school full of excitement about what they have been doing over the Summer holiday. 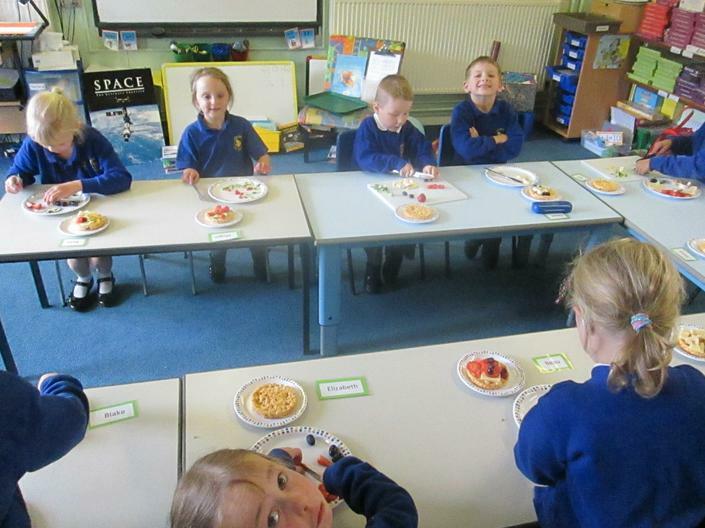 They have all settled back in to school very well and are excited about their new topic. 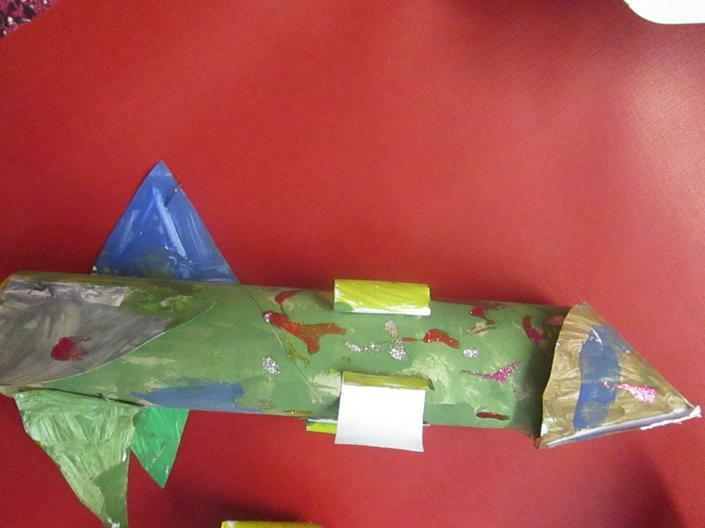 This term the children's topic is 'The Aliens are coming'. 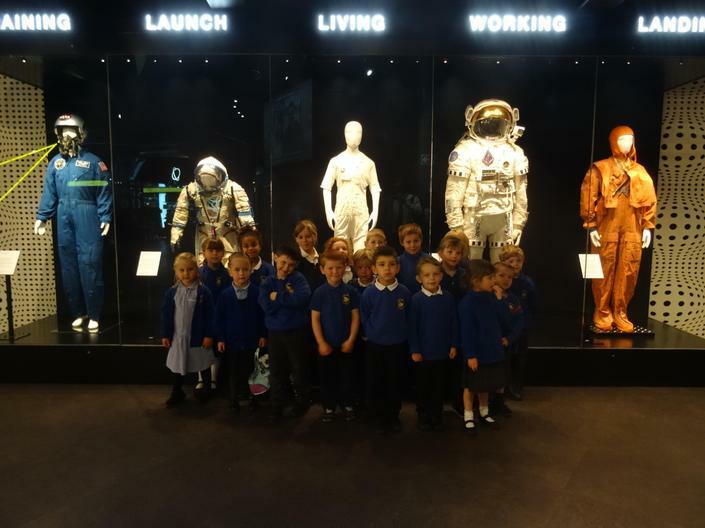 The children will learn about space, the planets and become detectives looking at sources from the past as they learn about the first moon landing, what they can they find out? Welcome back, it's the Summer term already. The children returned following their Easter break excited to be moving into their new classroom. 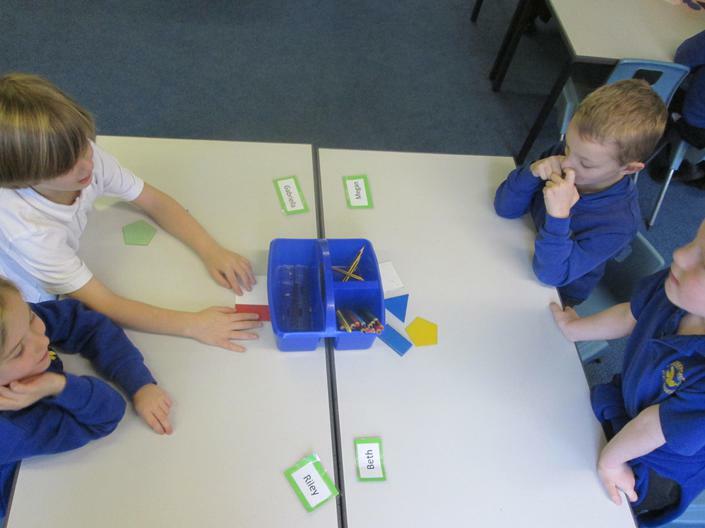 They have all settled in very well and have already begun working hard in maths, literacy and started to find out about their new topic for the term of 'Pirates'. 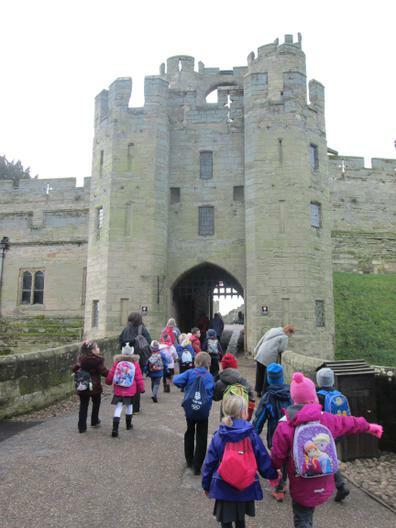 Class 1 and 2 went on our class trip to visit Warwick Castle to further our understanding of our topic about castles. 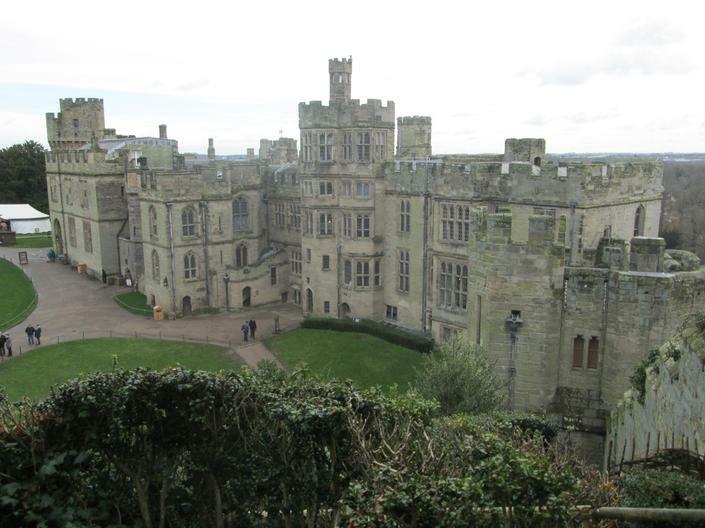 We had learnt some of the names for the different parts of a castle before we visited and why castles were built including what they were used for. The children were all excited on the coach wanting to know how much longer until we got there! 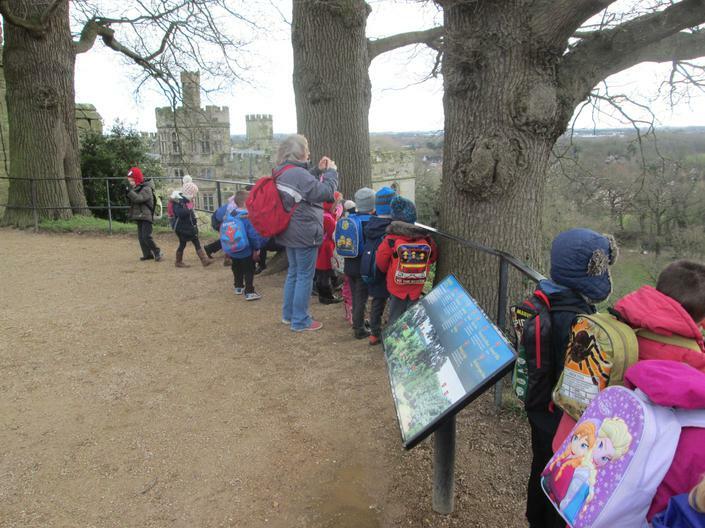 As the coach turned into Warwick castle some very excited children were looking for a glimpse of the castle, when they saw it they were amazed by the sheer size of it. 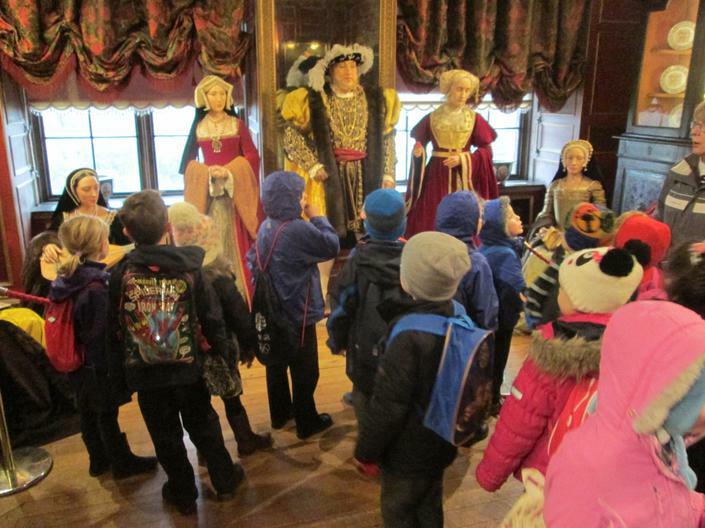 All the children spent the day fascinated as they walked up the towers and along the battlements. They asked many interesting questions throughout the day. Every child came back excited, yet tired from all the walking and climbing the steps yet had a thoroughly enjoyable day. 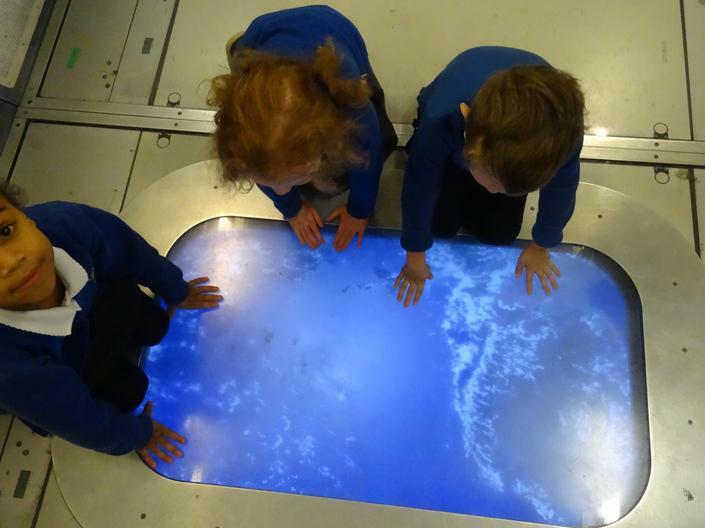 The children are going to use this experience to write a recount of their visit during literacy. 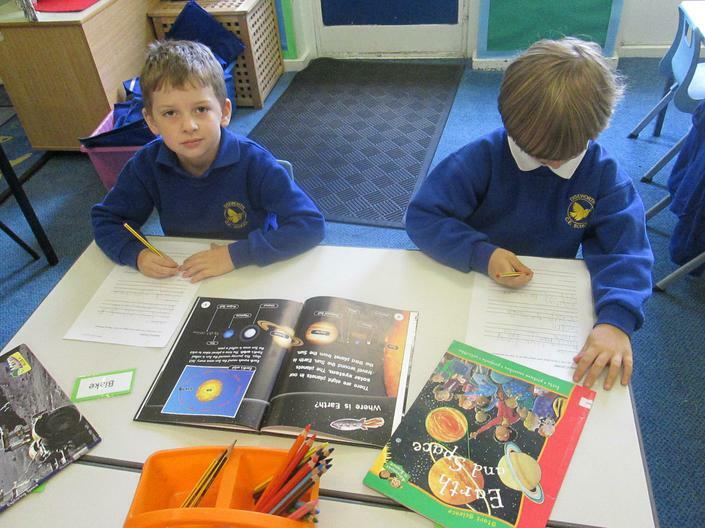 In class 2 the children have been working very hard on their topic about the moon and space, they have been learning lots of exciting facts including more about the planets and the moon landing. 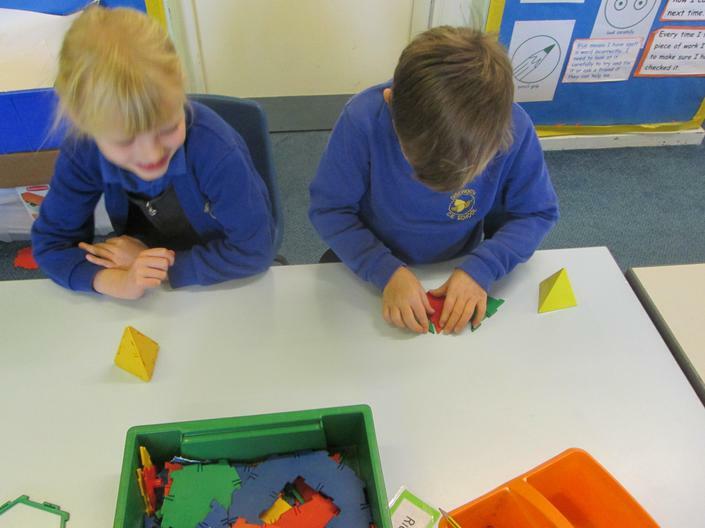 In maths the children have been busy looking at properties of shapes, including trying to make 3D shapes using the polydron with some very successful results. 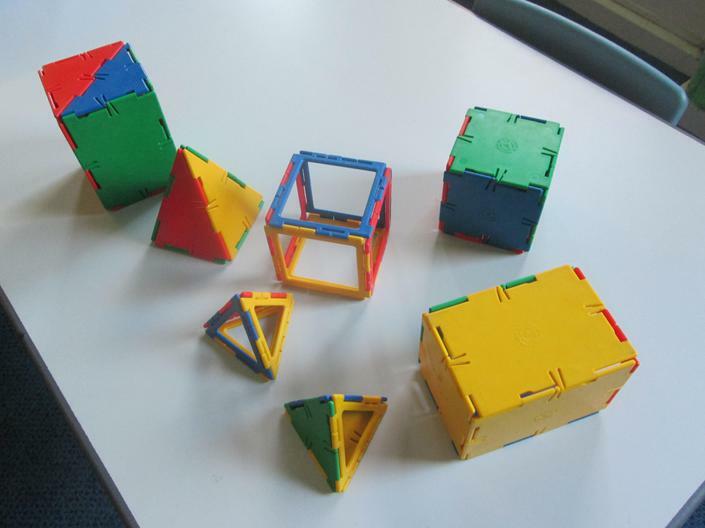 The children in class 2 have been working very hard. 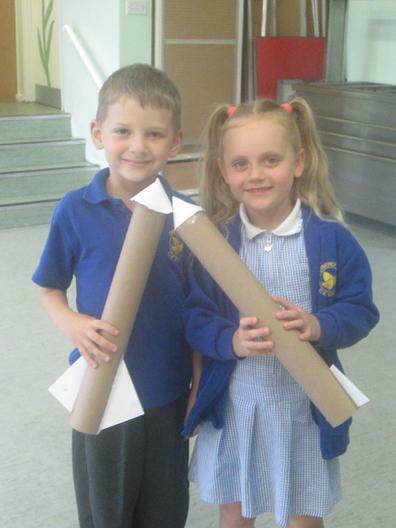 During their topic work they have designed and made their own space rockets and planet plates. 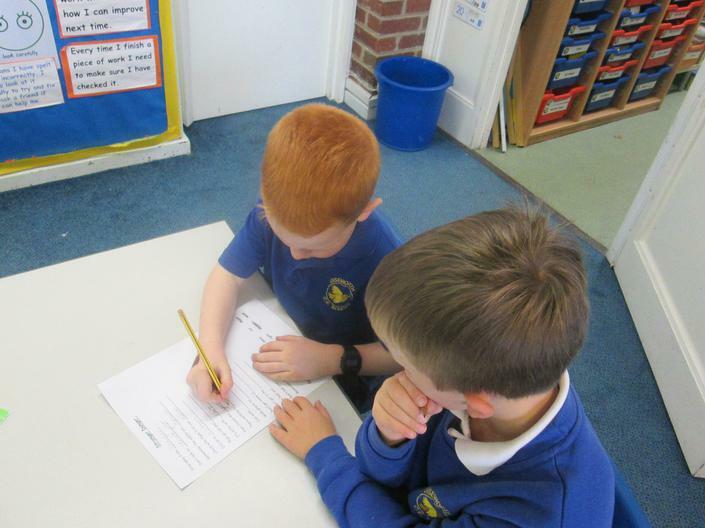 They have been asking some fantastic questions and finding out the answers to some of them. 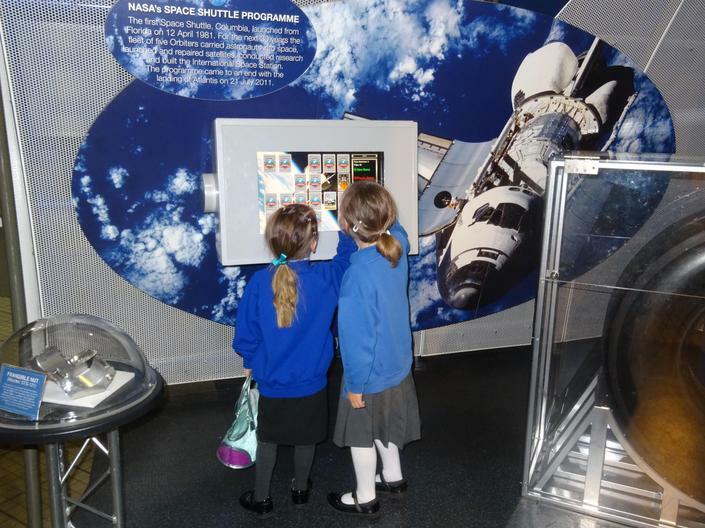 In literacy the children have already covered so much, they have re-told the story 'Whatever next' and written an information text about the moon and space. 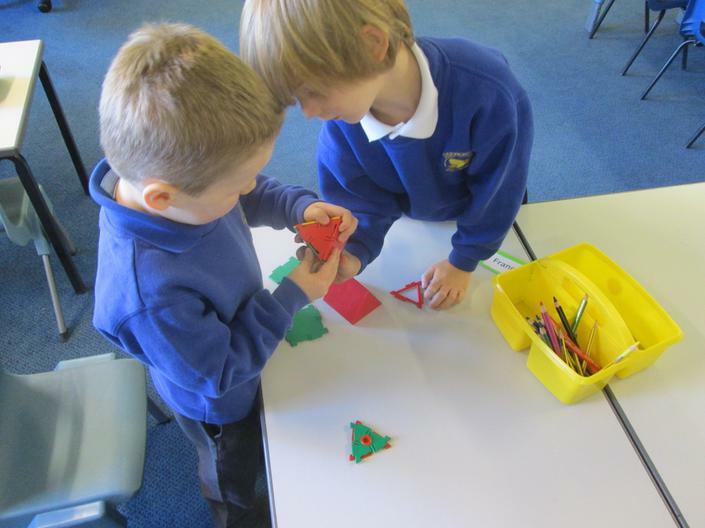 They have also written some instructions for making a sandwich and followed them to see if they are clear enough to make their own sandwich. The children have also learnt and written the story of 'Meg and Mog's Halloween party'. 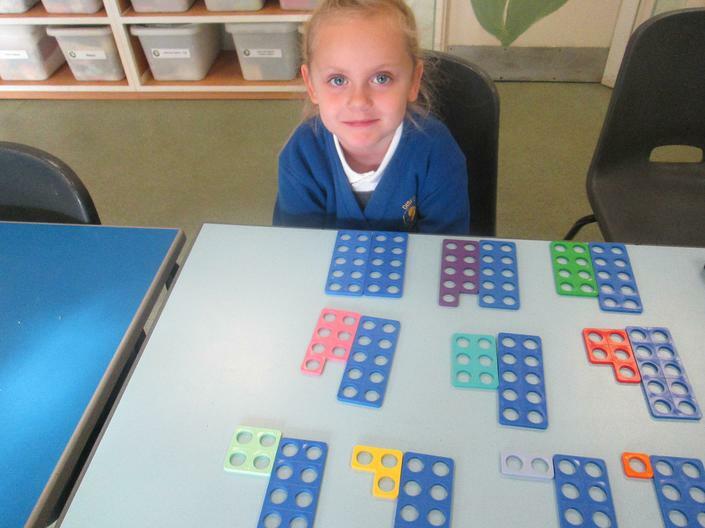 Class 2 have also been working hard in maths too, they have been learning their number bonds and how to count on from given numbers. 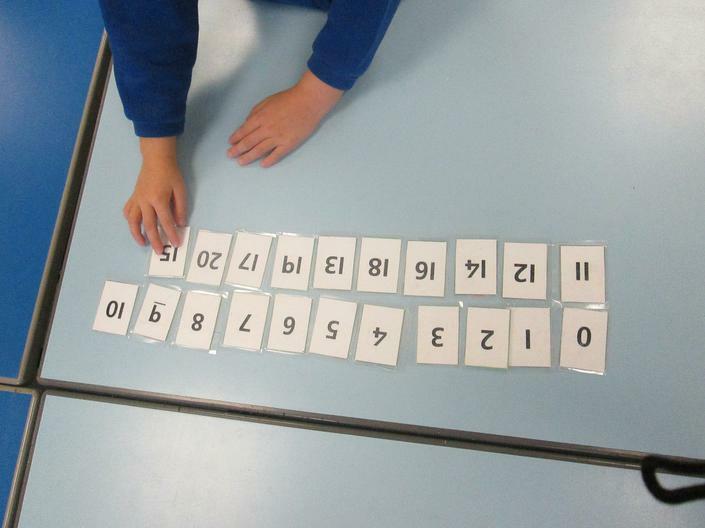 The children have been working on addition, measures, lots of and finding the difference.